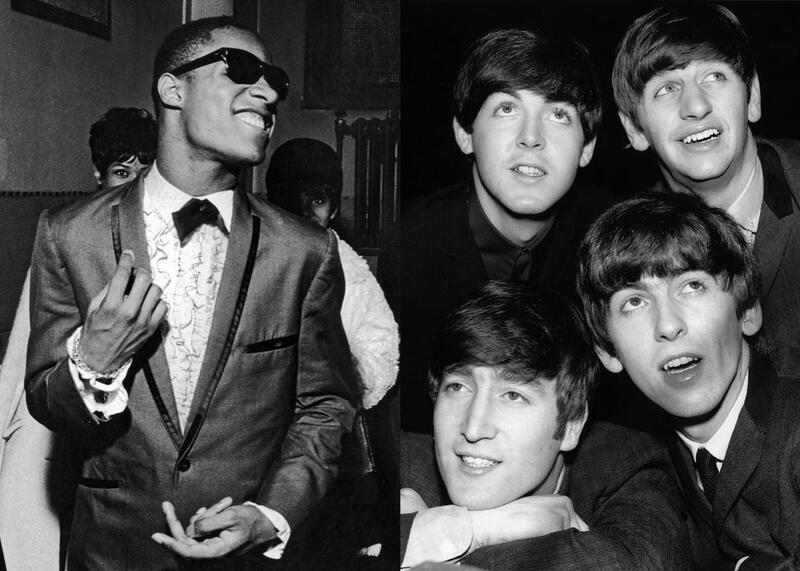 Pop, Race, and the ’60s on the Beatles and Motown Records. Are we living in the Beatles’ world, or Motown’s? Photo by John D. Kisch/Separate Cinema Archive/Getty Images, Mirrorpix/Getty Images. In this episode of our Slate Academy Pop, Race, and the ’60s, Slate pop critic Jack Hamilton talks to Oliver Wang, associate professor of Sociology at California State University–Long Beach, and pop-charts expert Chris Molanphy about the trans-Atlantic relationship between the Beatles and Berry Gordy’s Motown empire. The Beatles included three Motown covers on their second album, and plenty of Motown artists returned the favor. What do these covers tell us about the relationship between black pop and the British invasion? What really happened between Elvis joining the Army and the Beatles arriving in the U.S.? And do we live in the Beatles’ world, or Motown’s? Pop, Race, and the ’60s is made possible thanks to the generosity of the Virginia Foundation for the Humanities, home of the radio/podcast programs With Good Reason and BackStory.